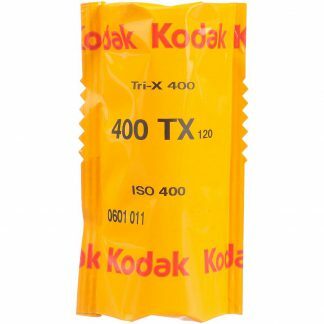 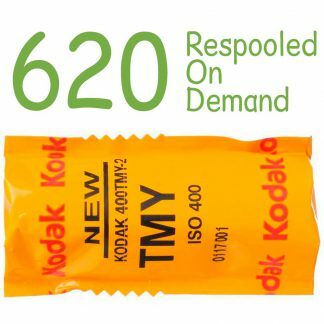 Save with a 5 Pack of Kodak Professional TMax 400 Black & White 120 Roll Film. 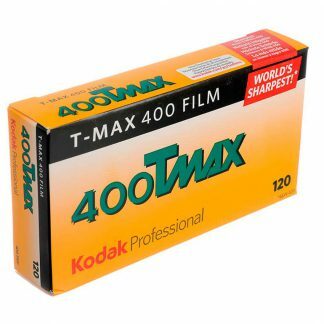 Kodak Professional TMax 400 Black & White 120 Roll Film is a high-speed panchromatic black and white negative film featuring a unique T-Grain emulsion to provide a very fine grain structure with a high degree of sharpness and edge detail. 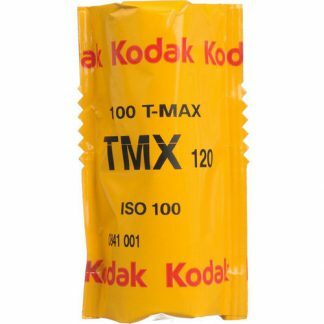 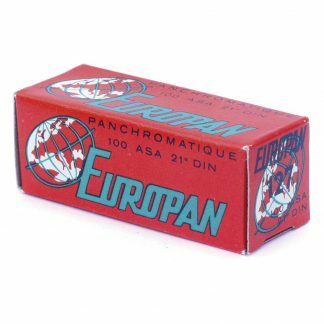 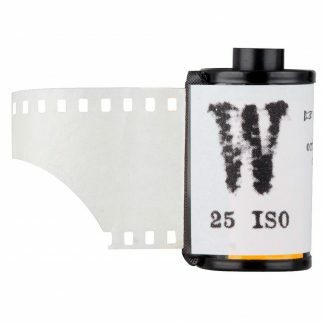 It has a nominal sensitivity of ISO 400/27° along with a wide exposure latitude for rating the film up to EI 1600 and push developing. 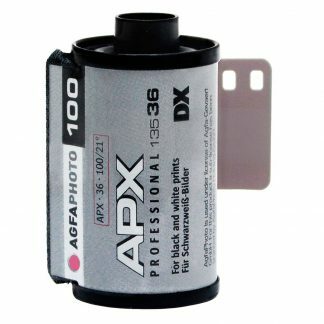 Its versatility benefits working in difficult lighting conditions and with moving subjects, and its fine grain profile, broad tonal range, and high resolving power benefit scanning and enlarging applications. 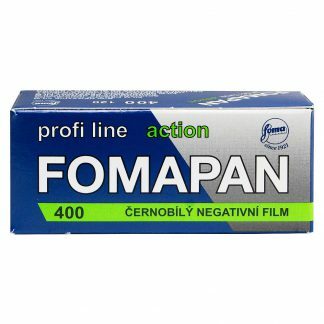 Additionally, the film is well-suited to scientific and biomedical work, especially when fluorescence in photography is required.